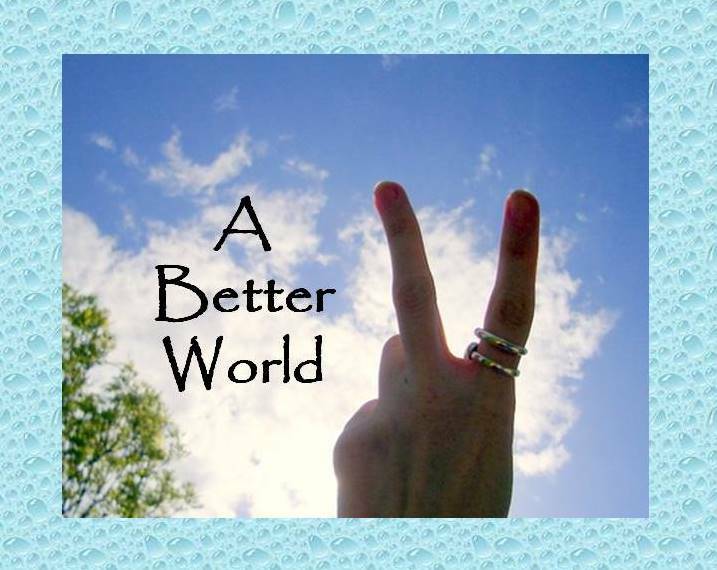 If you haven’t already heard about their work, Playing for Change is a “multimedia movement created to inspire, connect, and bring peace to the world through music”. The Playing for Change Foundation also builds music and art schools for children and their communities around the world. 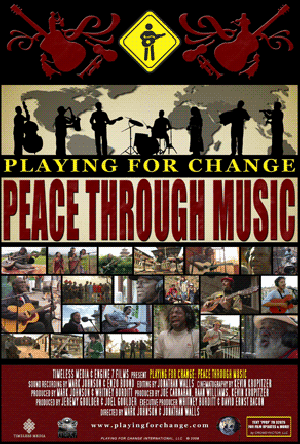 Playing for Change projects have been featured in the film Playing for Change: Peace Through Music. On their website you can find 60 (and counting) documentary clips showing musicians and dancers in many different countries coming together through editing or concerts, or playing solo pieces. This is an example of world music and a community of musicians and artists coming together for a great cause. If you love the motivation behind this initiative, do consider supporting their work by sharing information about the foundation via E-mail or social media that you use.